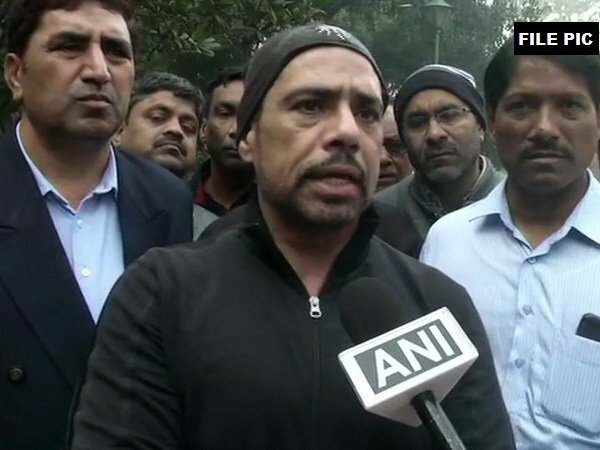 Lucknow (Uttar Pradesh) [India], March 19 (ANI): Passing a misogynistic remark against the BSP supremo Mayawati, BJP MLA Surendra Narayan Singh on Tuesday said that the former chief minister is a hedonist who 'takes facial everyday' and 'colours her hair" to look young. 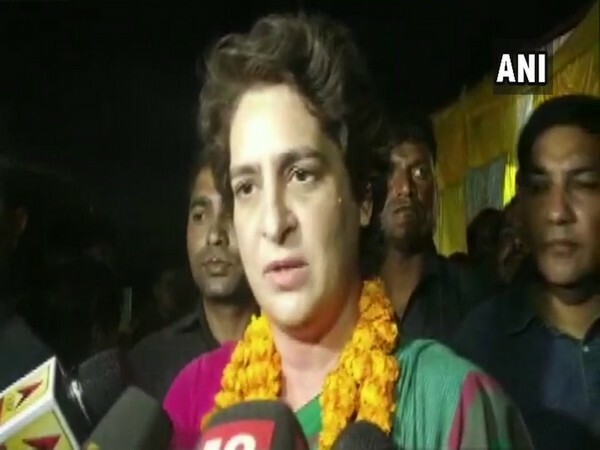 Prayagraj (Uttar Pradesh) [India], Mar 18 (ANI): The Congress party is fighting the Lok Sabha elections in Uttar Pradesh all alone, said party general secretary Priyanka Gandhi Vadra on Monday. 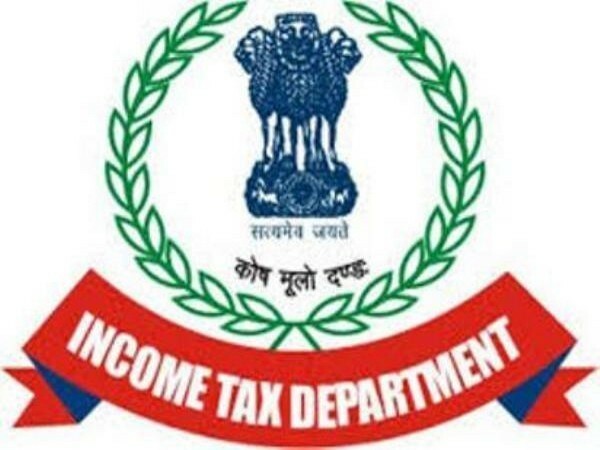 "There are no issues with anyone," said she. 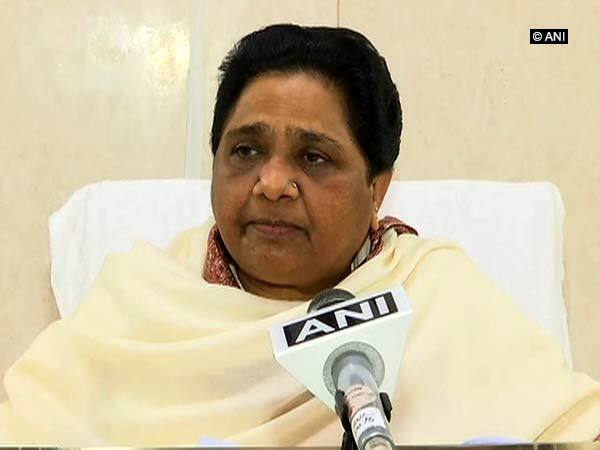 Lucknow (Uttar Pradesh) [India], Mar 18 (ANI): BSP chief Mayawati and Samajwadi Party president Akhilesh Yadav on Monday snubbed the Congress for saying that it will leave 7 Lok Sabha seats in Uttar Pradesh for the coalition of the SP-BSP-RLD coalition. 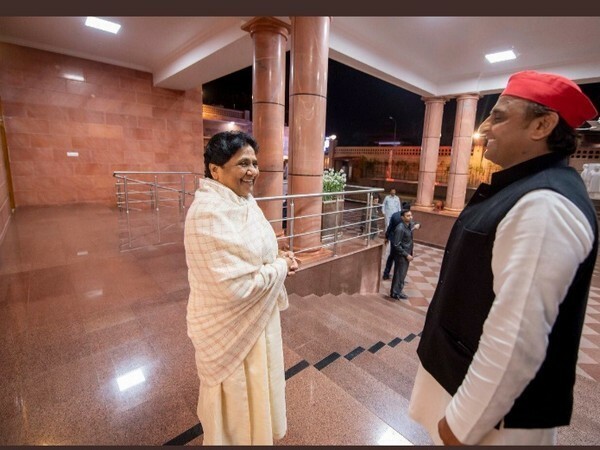 Lucknow (Uttar Pradesh) [India], Mar 18 (ANI): Samajwadi Party (SP) Chief Akhilesh Yadav on Monday endorsed Bahujan Samaj Party (BSP) supremo Mayawati's statement that the BSP-SP alliance can alone defeat the BJP without Congress' support in the forthcoming Lok Sabha elections. 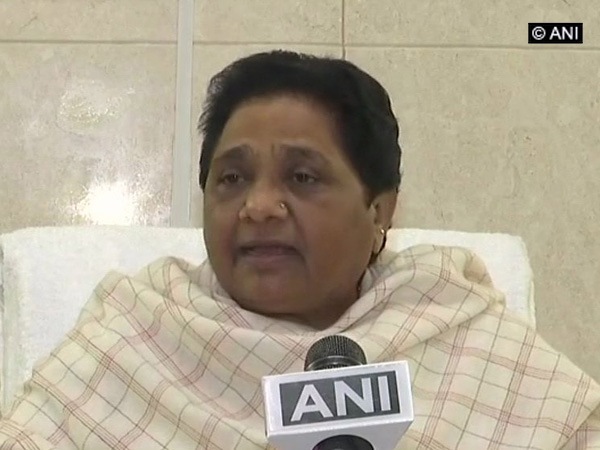 Lucknow (Uttar Pradesh) [India], March 18 (ANI): In a clear message to the Congress party, BSP supremo Mayawati on Monday said that the BSP-SP alliance can alone defeat the BJP in the forthcoming general elections. 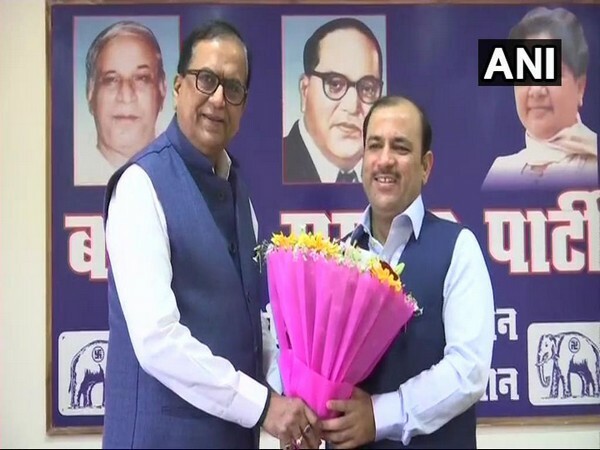 Lucknow (Uttar Pradesh) [India], Mar 16 (ANI): The Samajwadi Party (SP) and the Bahujan Samaj Party (BSP) will jointly hold 11 rallies in Uttar Pradesh. 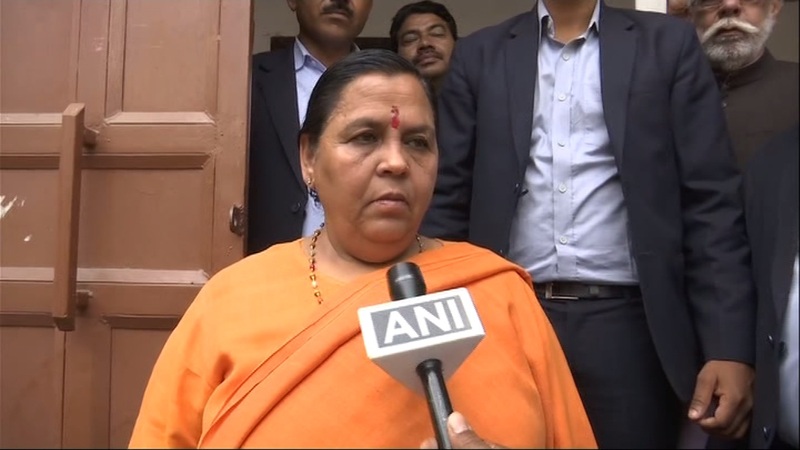 Lucknow (Uttar Pradesh) [India], Mar 15 (ANI): Recalling the 'Guest House episode', Union Minister Uma Bharti on Friday advised BSP supremo Mayawati to save her contact number as she believes that the SP workers will definitely attack her again.